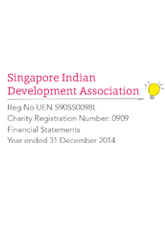 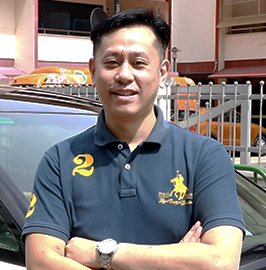 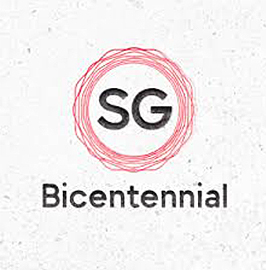 The Singapore Indian Development Association (SINDA) is a Self Help Group established in 1991 to uplift the socio-economic status of the Indian community in Singapore. 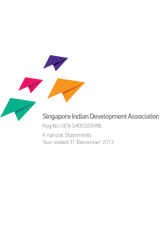 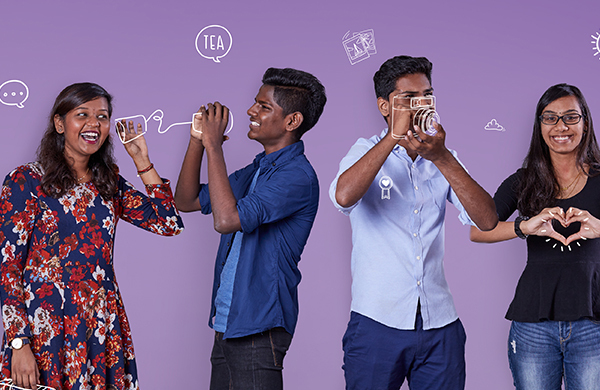 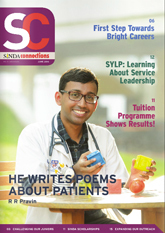 SINDA actively strives to build a well-educated and confident community of Indians that stands together with the other communities in contributing to the progress of multi-racial Singapore. 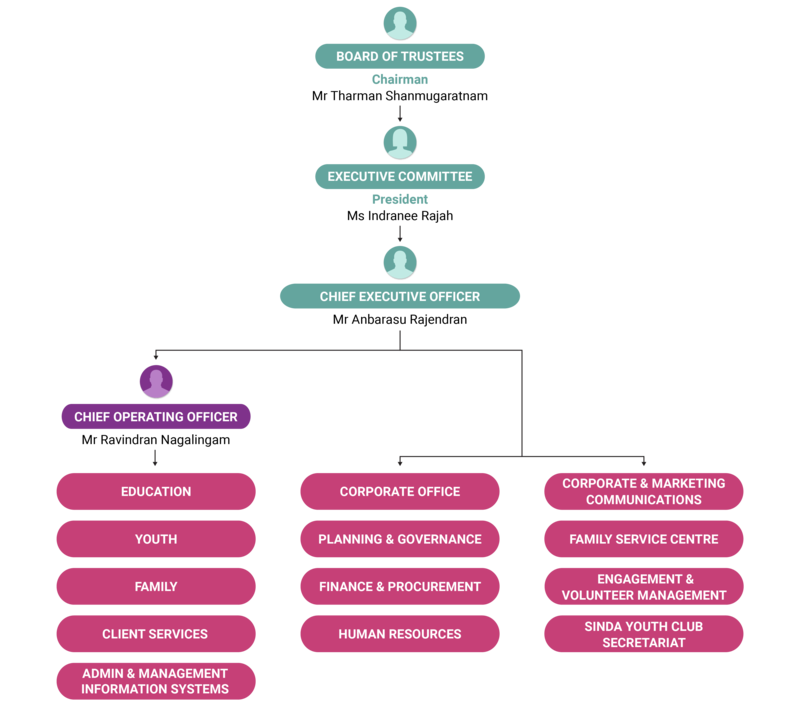 In the course of fulfilling its objectives, SINDA works closely with many volunteers, schools and grassroots organisations. 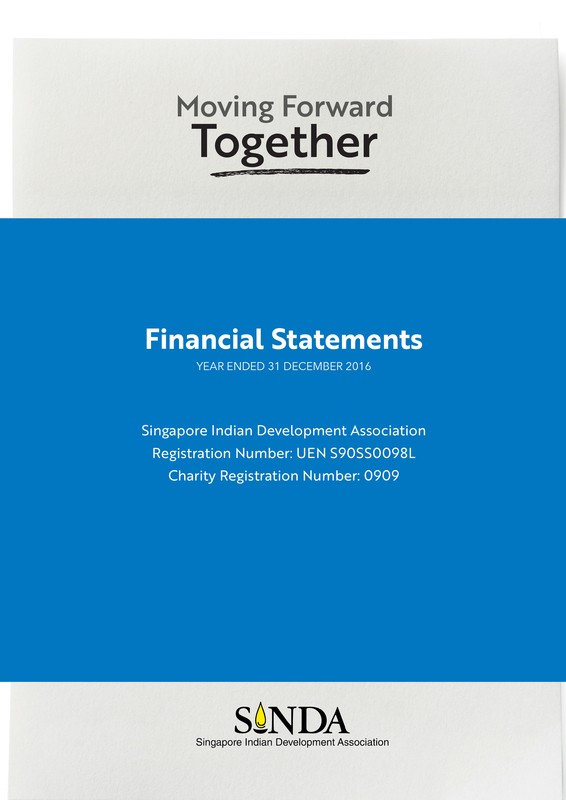 In the process, SINDA has steadily evolved into a credible organisation that serves as a pillar of the Singapore Indian community. 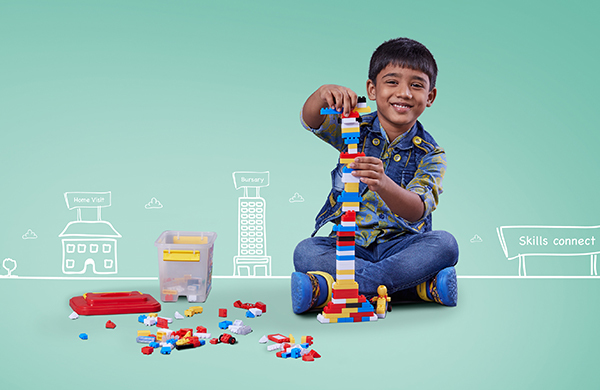 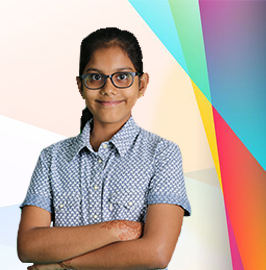 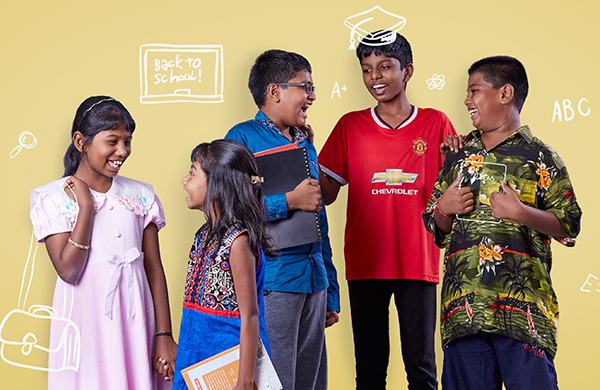 Today, SINDA runs a wide array of programmes that not only effectively serve to uplift the educational performance of Indian students, but also promotes family harmony and uplifts the social status of ethnic Indians. 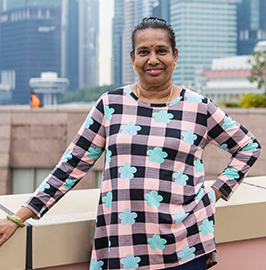 SINDA believes in each child’s potential, regardless of their family circumstances. 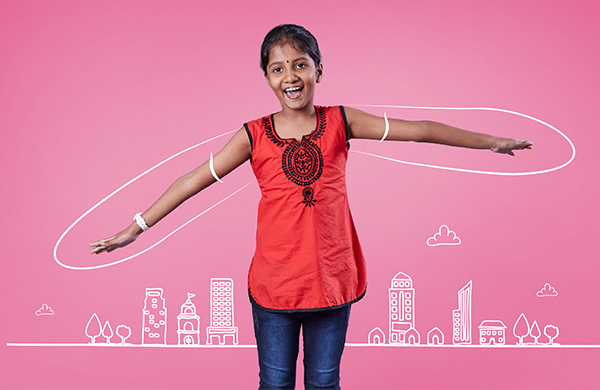 Only with a solid foundation in education, can our students pursue limitless opportunities. 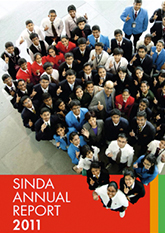 SINDA’S youth programmes have motivational and mentorship elements that inspire Indian youth towards greater achievements. 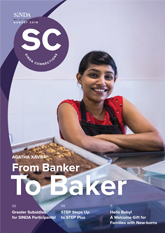 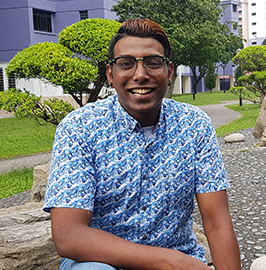 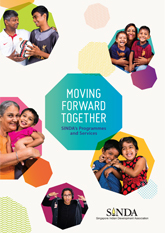 The SINDA Family Service Centre (SFSC) is a one-stop information and referral centre that provides social work and counselling services for individuals and families facing challenges. 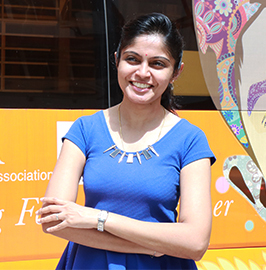 SINDA actively seeks and welcomes partnerships and collaborations to ensure that our programmes and services reach those in need. 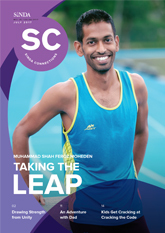 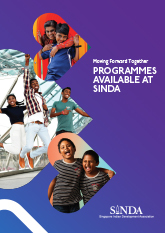 The SINDA connections newsletters are circulated three times a year to some 69,000 households to keep them updated on our initiatives, programmes and events held over the months. 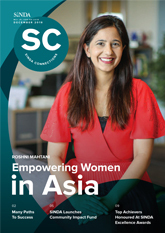 The newsletters are also distributed to various educational institutions, Indian organisations, community and grassroots leaders, the Community Development Councils (CDCs), National Library Board (NLB) branches and religious organisations. 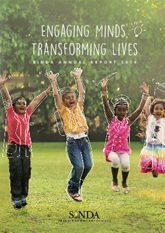 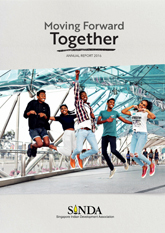 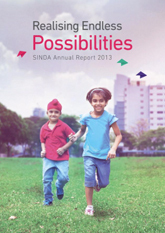 The Annual Reports of SINDA, provides the public with information and statistics of programmes and initiatives that SINDA runs for the respective year. 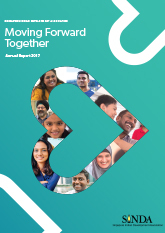 The initiatives are centred around 4 key areas ; Family, Education, Youth, Community and this report, shares SINDA’s expenditure on the individual areas and goes on to report the number of people or families impacted by individual programmes. 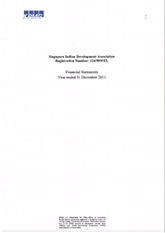 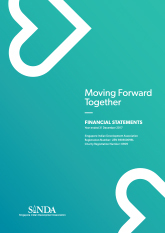 The financial reports of SINDA are drawn up so as to give a true and fair view of the financial position of the association and the financial activities, changes in funds and cash flows of the Association for the respective years. 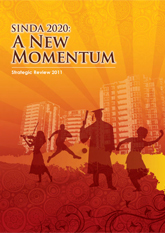 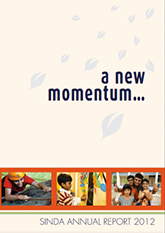 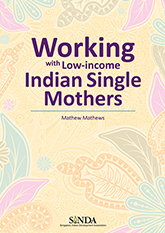 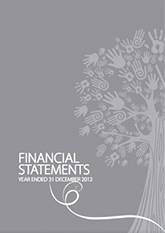 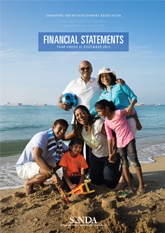 Key publications by SINDA provide an insight into the Indian community and other key indicators. 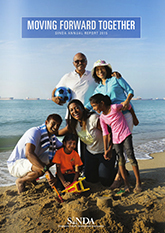 Click on each publication to learn more. 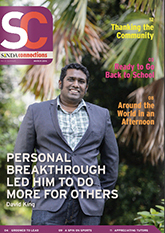 Stay updated on all SINDA’s latest media news, information and events taking place around you.